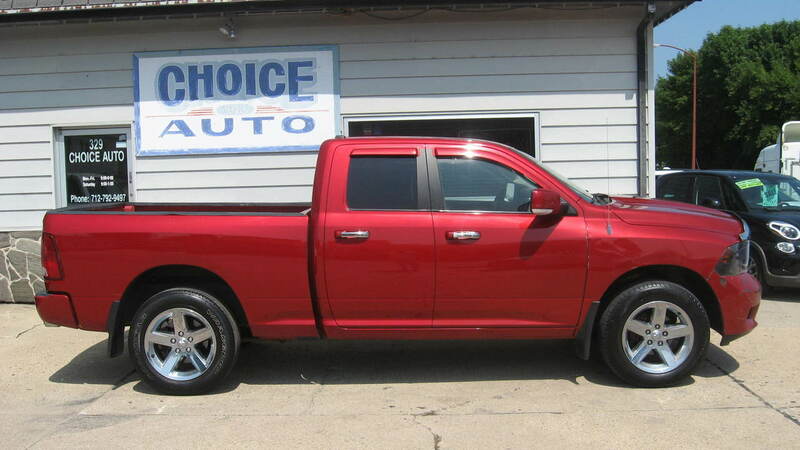 2009 Dodge Quad Cab 1500 4x4 * Local trade * Mechanic owned * Has some miles... and some dings and dents and a little paint off the front bumper, but overall not a bad looking truck that runs great and is priced thousands under NADA book. Has after market Pioneer stereo with CD and DVD... keyless entry with remote start... power back window... mudguards... tow package... garage door openers... Alot of truck for the money. Come see today!! !